King Of The Hill Virtual Meet: Who Will Conquer Course Claim The Thrown? Hurricane Irma disrupted the plans for the original date of the King of the Hill Classic hosted by Columbus High School. Now set for today, South Florida's fastest will head to Tropical Park. It will be interesting to see which teams use this as a tune up for Saturday's Junior Orange Bowl Invitational and which come out in full force. 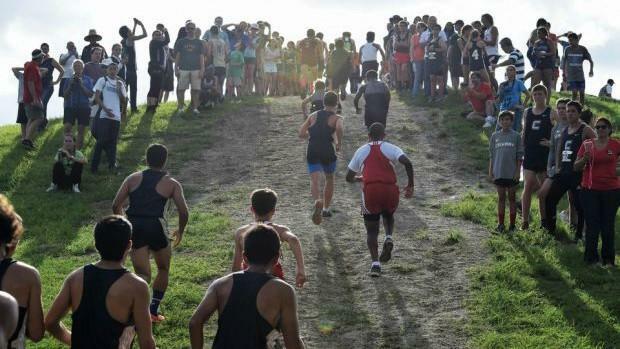 See who are virtual meet predicts will conquer the course and end up with the crowns.